We can help you with every aspect of setting up your website from securing your domain name to designing your logo, to writing the copy, to hosting the site. Just tell us what you need and we can help you make your site stand out from the crowd. 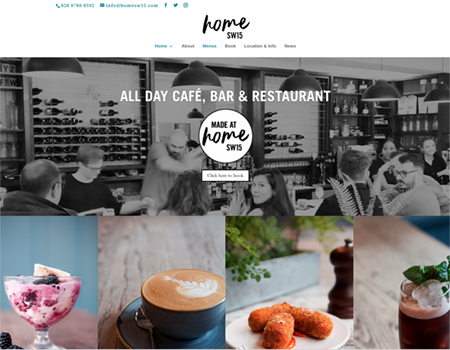 Just scroll down below to see some examples of our recent work. A site with portfolio sections and video embeds plus a CV section in a clever accordian design. This site for a home economist and food stylist combines a portfolio with a food blog. A site for a specialist therapist outlining the science behind their treatment regime. A brochure site for a holiday house in Salcombe, Devon. A site for the film company behind Britain’s 2012 Olympic bid film and the official film of the Rio Olympics. A very extensive site for a local parish church. A cool clean interiors site for a bespoke lettings and property development agent. An elegant layout with softly feminine styling for a local beauty room and spa. We drafted all the copy and designed the logo too. 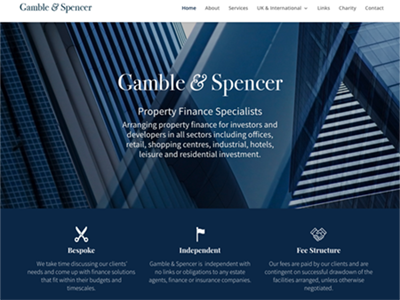 A site for a boutique property finance company. 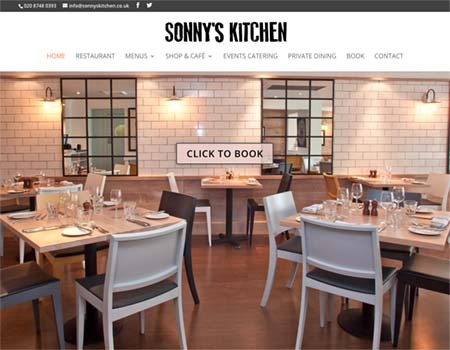 A site for a florist in Marlborough Wiltshire shows how you can design a brochure site with an e-commerce element.